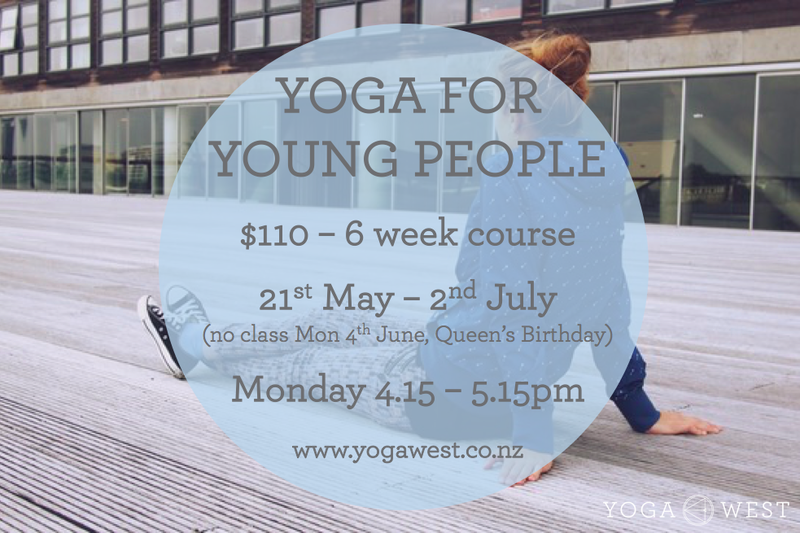 Yoga West I Yoga Studio I Titirangi, West Auckland IEvents & CoursesYoga for Young People (11-15 years) - new course! This course is designed to support growing bodies through Yoga based movement and to support growing Brains through Breathing practices, Mindfulness and meditation techniques. Being a Young Person can be tough - school and social stresses leave lots of young people feeling strung out and burnt out. In this course they will learn techniques to help regulate their emotions, befriend themselves and their growing bodies and respect each other all in a safe, non judgemental and welcoming environment. Classes are led by Shaz, a passionate Yoga teacher and Holistic Nutritionist who has an unique ability to connect to others with kindness and her infectious energy! Crawler Course - new course!